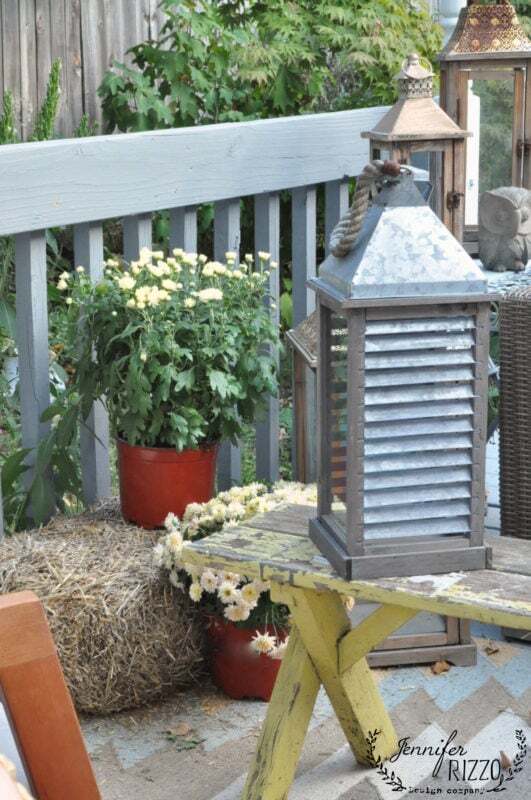 I’ve been gathering pumpkins,lanterns and mums to decorate for the next portion of the Seasons of Home holiday series! This is one of my favorite seasons to decorate for! Even though on the day I was sprucing up my back deck, it was over 90 degrees, I can’t really complain because it wasn’t cold. 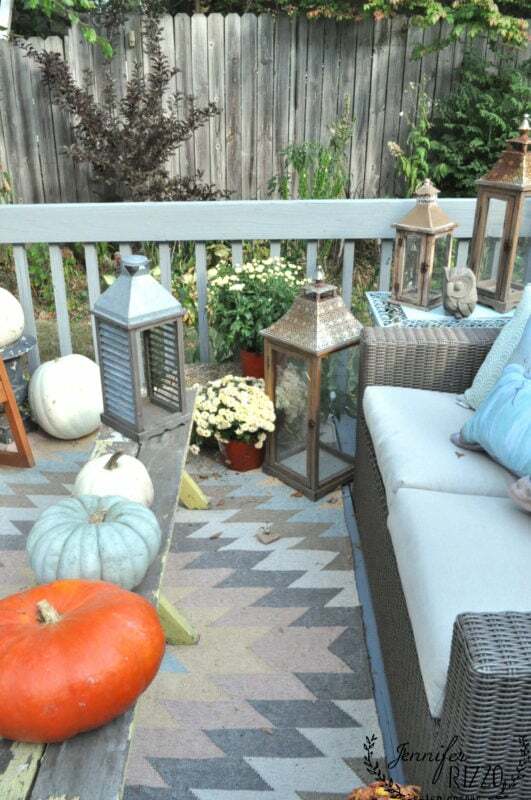 In past years, I’ve decorated my deck and porch and it’s been 30 degrees, so I will take the heat while it lasts. I planted bean seeds late this year, so I would love to get one more harvest in before a frost. 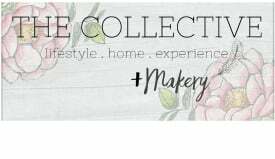 For this week, we’ve partnered with Joss and Main in making our spaces warm and welcoming (All product links are at the end of the post, may contain affiliate links.)! In case you were wondering, I did leave some mums for everyone else at the store, I didn’t buy them all. In getting my space ready,I decided it would be fun to use a hay bale as a side table with a metal tray on top. The pumpkins had just arrived at our local grocery store, so I grabbed some of the coolest ones I could find. I added some of my pumpkin pillows ( you can find those in our store! ), and a pretty, striped linen and cotton blanket. I love getting up in the morning when it’s a little chilly, and wrapping myself in a warm blanket outside, and reading. 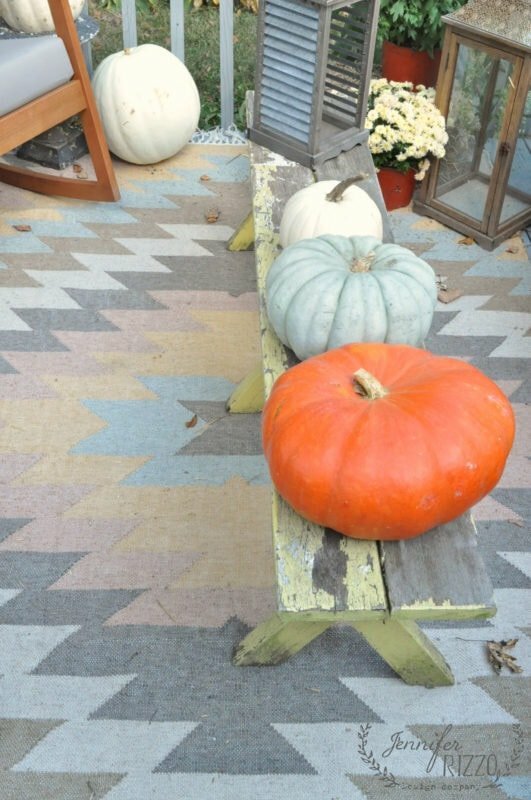 The rug is from Joss and Main,I love that it’s an indoor / outdoor rug with such pretty colors. I pulled pretty much every lantern I own, to make a nice, fall display. My front porch is missing them though,so I might have to put them back soon. I loved this blue pumpkins, and the flat orange one. I need to find a way to keep the little squirrels and chipmunks from snacking on them. 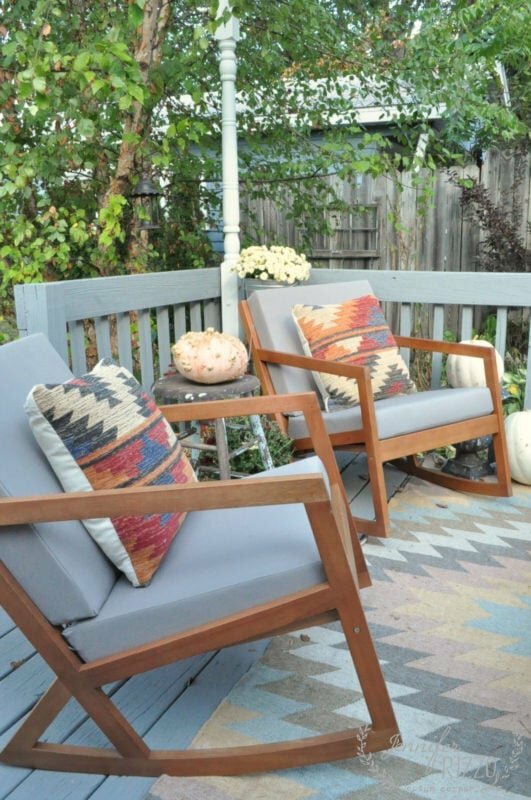 The deck chairs are from Joss and Main too.They are so comfy!! I am looking forward to enjoying the cooler weather with them too, and rocking on them as I watch the birch leaves fall. 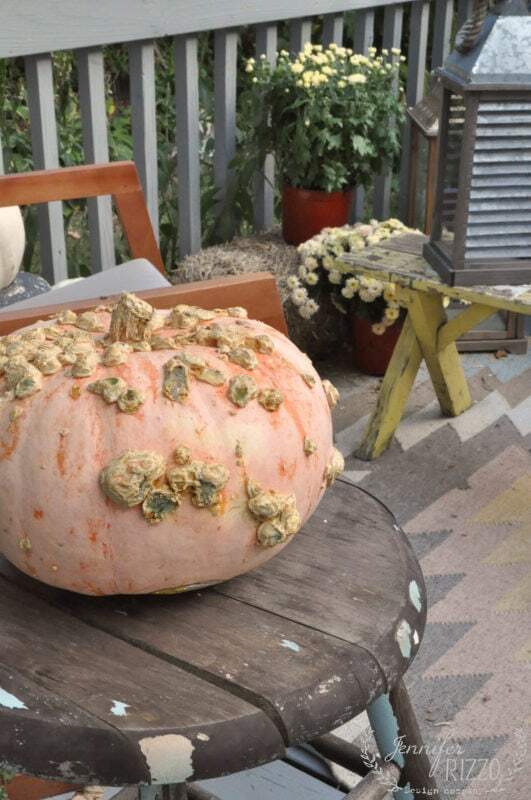 I found a very fun, warty pumpkin at the store. I really want to try to grow some next year. I say this every year, and every fall I forget to save the seeds. 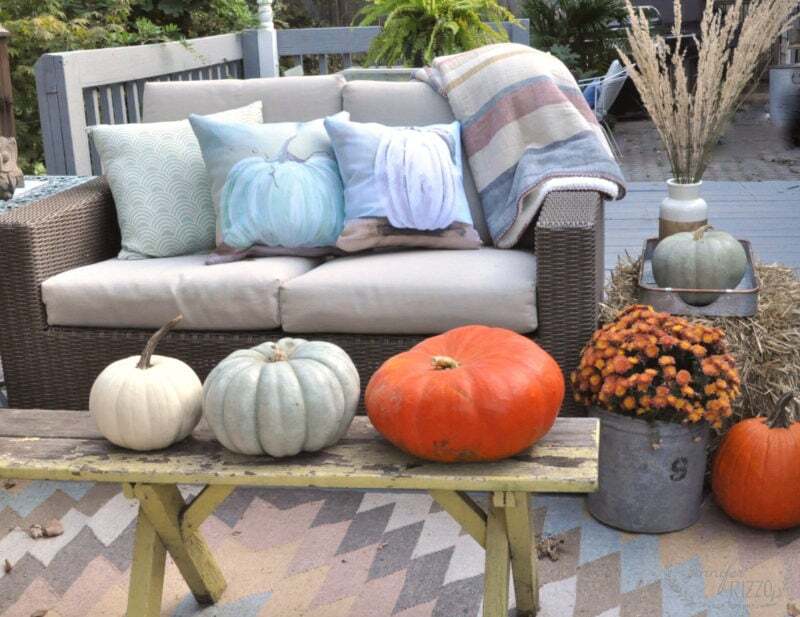 What I love most about fall, is the best decor is natural. A few pots of mums, and a hay bale and it looks good. 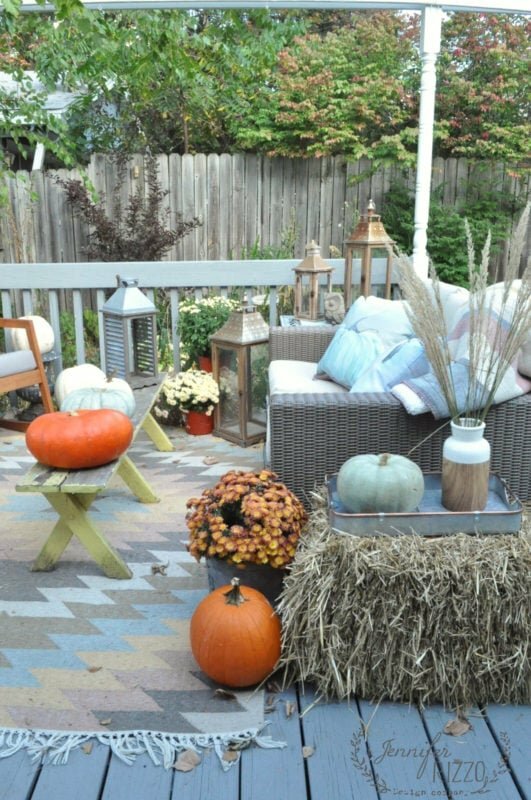 Pumpkins, lanterns and mums are my go to! I bought the little owl a few falls ago, and he’s made it this far. I pull him out every year when the weather gets cold! 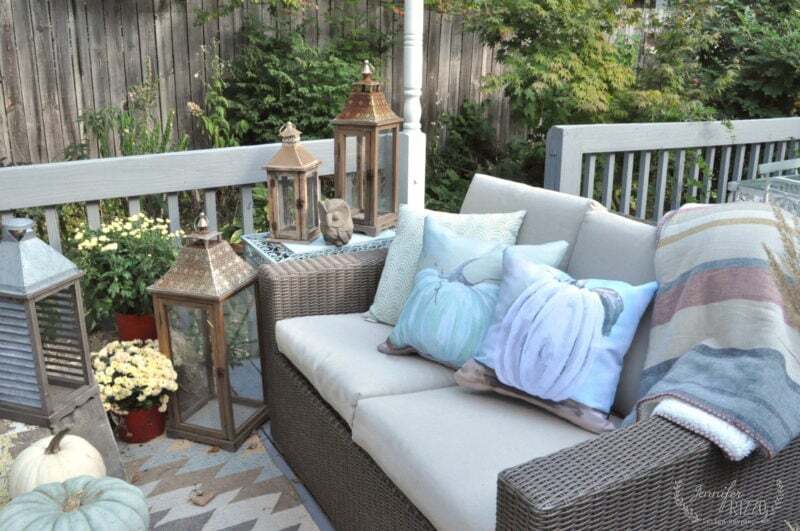 Thank you so much for joining me for my back deck tour! 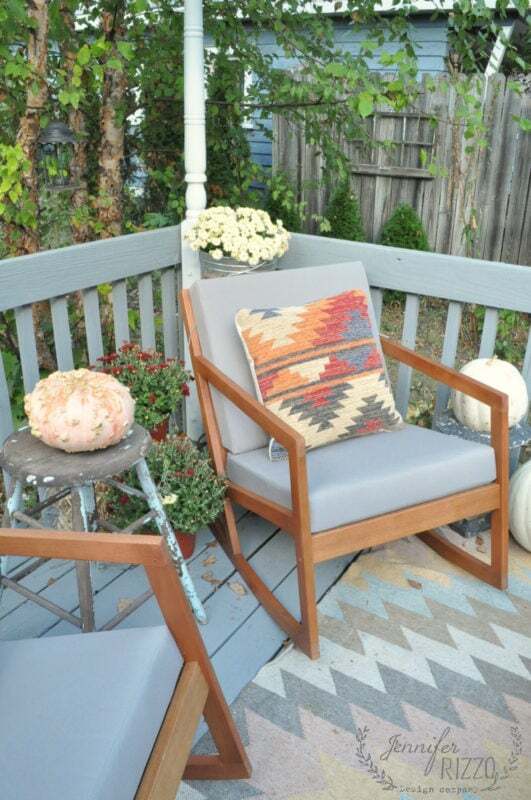 Make sure you check out the other bloggers fall decks and porches! And Joss and Main is having a giveaway! 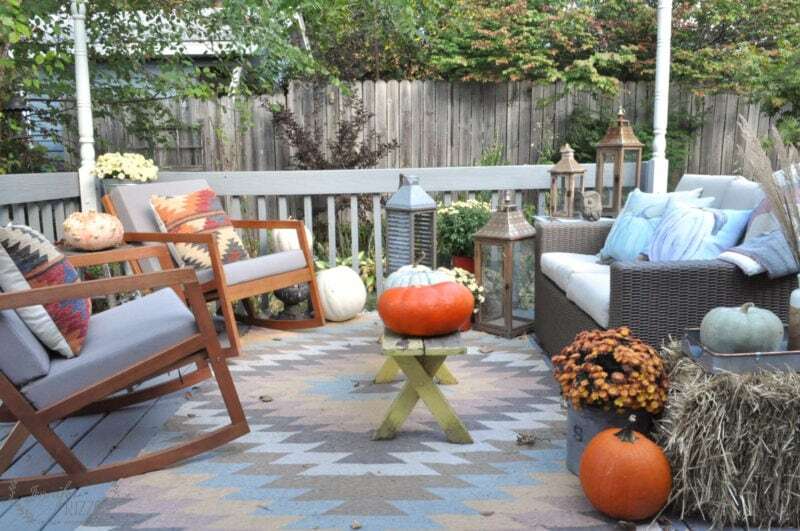 With Joss and Main,you can design a seasonal & stylish outdoor space for less! This post is sponsored by Joss and Main. Opinions are all my own. looks great and i love that rug there! and i say the same thing about growing pumpkins every tear and every year i fail! IKR??!!! Every year.We need to make a pact to do it! Wonderful + inspirational! 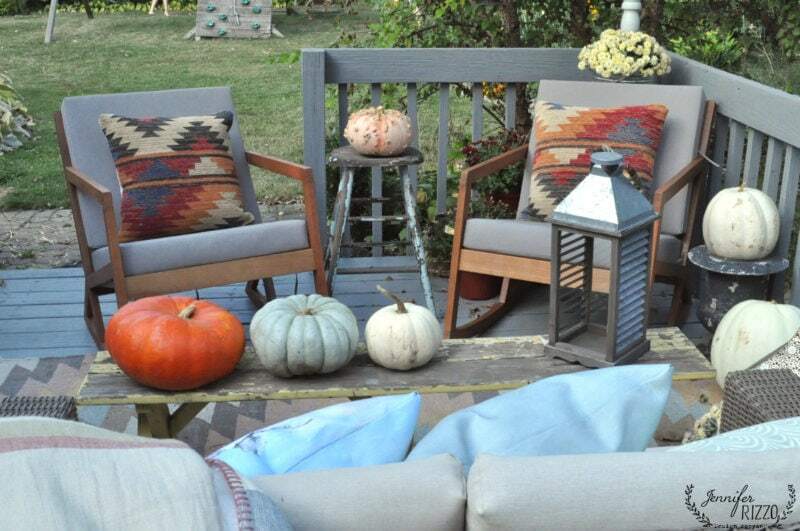 I think I shall tweak our front porch a tad, no that I’ve seen yours.. G.O. planted watermelon (??) in our small yard this summer, but next year, it will be pumpkinpalooza at our house! Jenn, this is all soooo gorgeous! Pinning Away!!!! Love this! What a cozy, charming spot to hang out. Thanks so much for sharing! I love that you picked the least conventional pumpkins ❤️!! 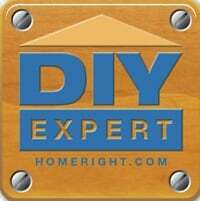 Your outdoor space looks wonderful!! Happy fall!